LG has recently posted a teaser video of it’s upcoming circular smartwatch which should also be powered by Android Wear, like the G Watch. Just when everyone is sitting tight to wait for its announcement at IFA in September, they took the jump and revealed it way ahead of launch. 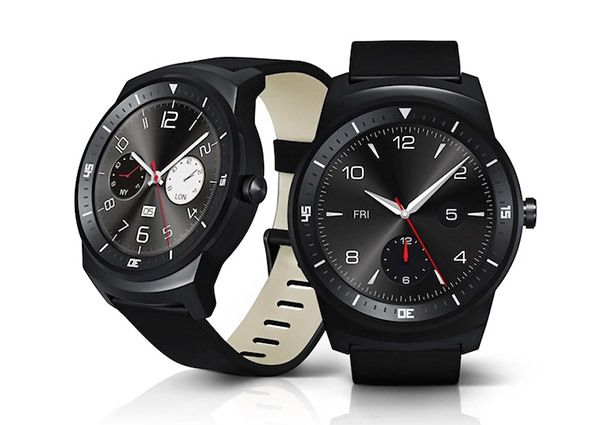 This is the LG G Watch R, with a circular face, much like the Moto 360. According to Engadget, the G Watch R will come with a 1.3″ screen (320x320px resolution) and sports very similar hardware as the G Watch. The only improvement? A 410mAH battery, an additional 10mAH from it’s sibling. Nearly all of the other guts are the same, too. It comes with interchangeable 22mm straps, a 1.2GHz Qualcomm Snapdragon 400 chipset with 512MB of RAM and 4GB internal storage. It’s also rated IP67 for water resistance (up to one meter of water for thirty minutes), just like the last one was. However, there’s two notable new features: It comes with a heart rate monitor underneath and what appears to be a power button on the side. Here’s the teaser video posted by LG a few days ago, in case you missed it.